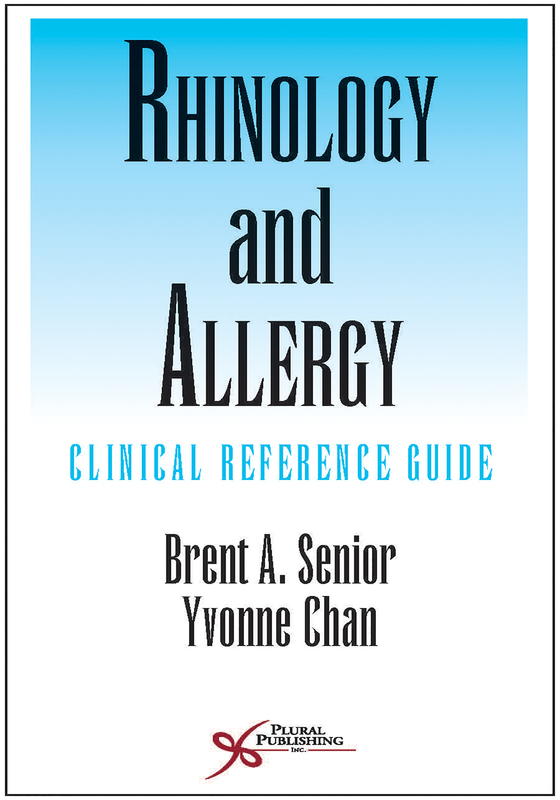 Details: 400 pages, B&W, Softcover, 4.5" x 8"
Laryngology: Clinical Reference Guide is a portable reference guide that fills the void of an easy-to-read, concise, but comprehensive book encompassing all aspects of laryngology. Each chapter follows a uniform outline to facilitate quick review of a topic, and the comprehensive nature of each chapter provides depth. 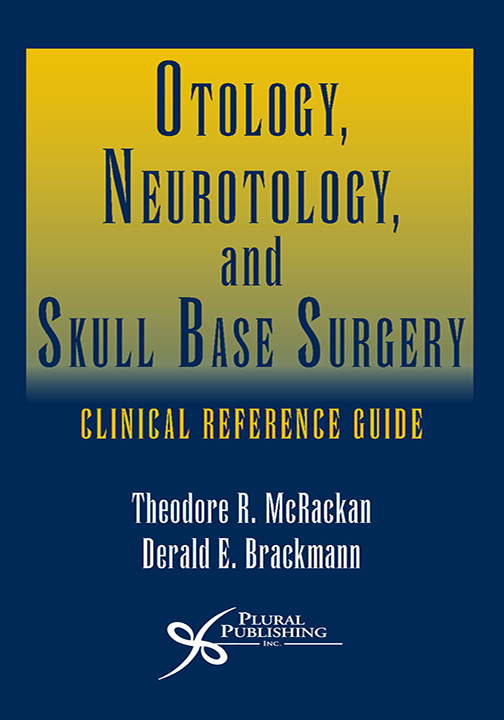 This clinically relevant resource is organized into ten sections that are broken down into their most important and fundamental parts by chapter, including the History of Laryngology; Embryology, Anatomy, and Physiology; Evaluation and Physical Examinations; Laryngologic Disorders; Neurolaryngology; Laryngologic Manifestations of Systemic Diseases; Pediatric Laryngology; Surgery; Swallowing Disorders; and Therapy. As a review book, it is ideal for residents and fellows in training and those preparing for board and in-service training examinations, as well as medical students looking for a "deeper dive" into the world of laryngology. However, it is also excellent for the practitioner who wants to get a succinct update on the latest, cutting-edge knowledge in all areas of laryngology. 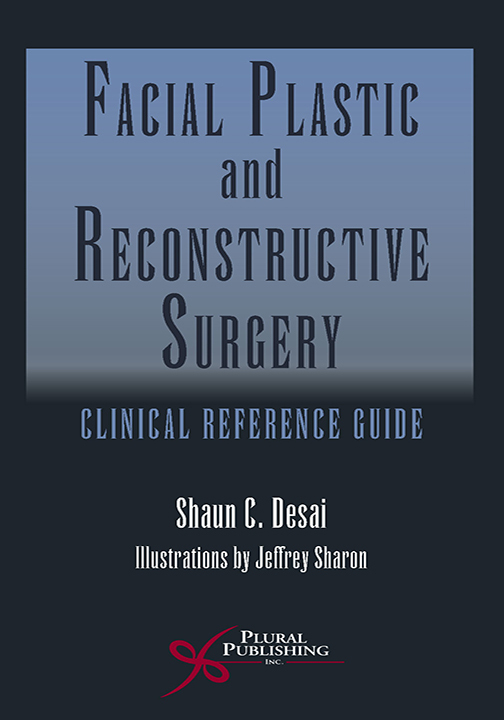 The information is authored by a collection of "who's who" in laryngology. 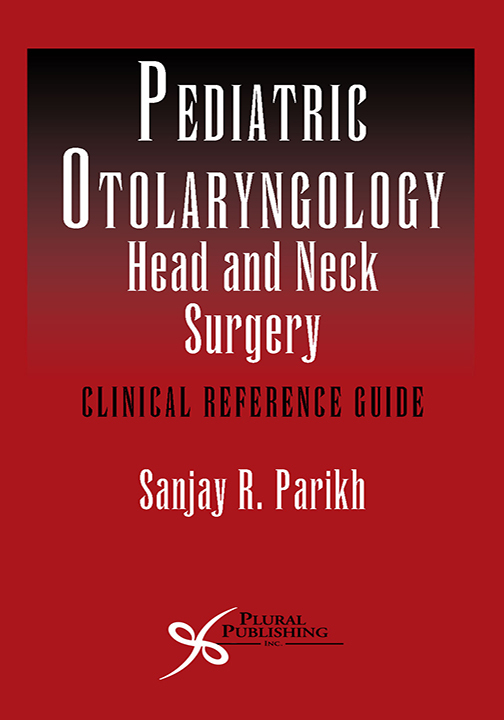 Formatted like the bestselling "Pasha" (Otolaryngology-Head and Neck Surgery) pocket guide, this text provides a condensed amount of high-yield information with a multidisciplinary approach to bring a broad range of insight into complex clinical challenges. 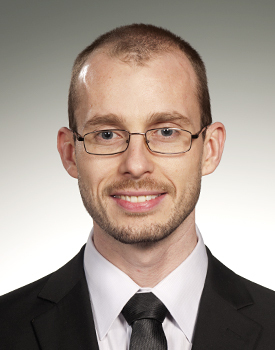 Justin Ross, DO is an Otolaryngology resident at Philadelphia College of Osteopathic Medicine in collaboration with Dr. Robert Sataloff at Drexel University College of Medicine. He was raised in southern York County, PA and completed his Bachelor of Science in Biology at York College of Pennsylvania. He is the author of several peer-reviewed publications and book chapters, and has now co-edited one book. Dr. Ross' research interests include treatment of vocal fold scar and the link between hearing loss and dysphonia. Haig Panossian, MD attended college and medical school at Boston University. He then completed his otolaryngology residency at the Icahn School of Medicine at Mount Sinai. 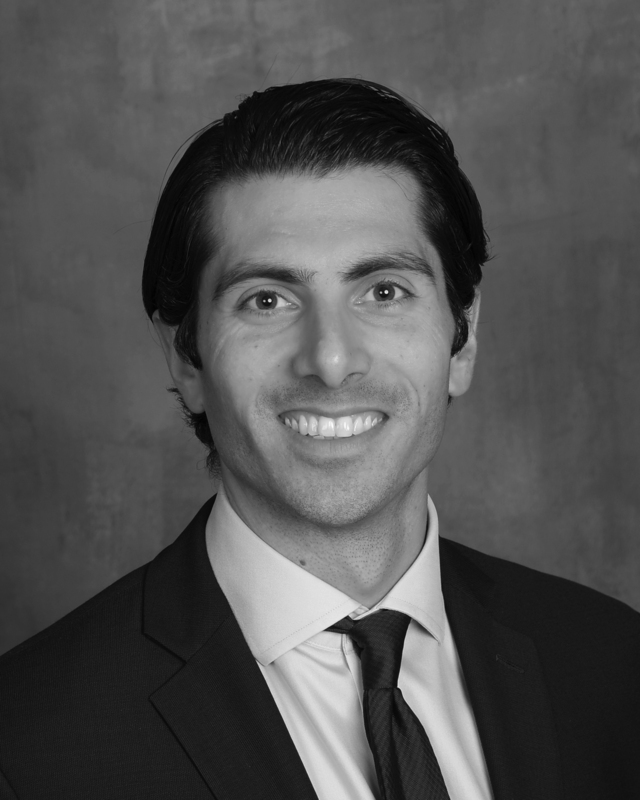 Dr. Panossian completed his fellowship in Laryngology under the direction of Dr. Robert T. Sataloff at the Drexel University College of Medicine, where Dr. Panossian is Assistant Professor of Otolaryngology – Head and Neck Surgery. He also is currently in private practice in Westlake Village, California. 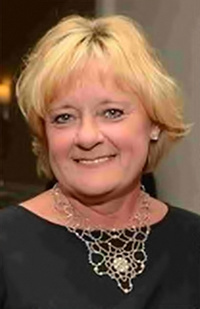 Mary J. Hawkshaw, BSN, RN, CORLN, has been associated with Dr. Robert Sataloff, Philadelphia Ear, Nose & Throat Associates and the American Institute for Voice & Ear Research (AIVER) since 1986. She has served as Secretary/Treasurer of AIVER since 1988 and was named Executive Director of AIVER in January 2000. She is Research Professor of Otolaryngology-Head and Neck Surgery at Drexel University College of Medicine. She has served on the Board of Directors of the Voice Foundation since 1990. 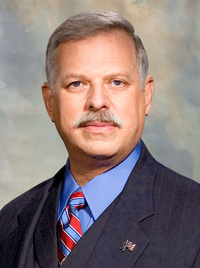 Robert T. Sataloff, MD, DMA, FACS, is Professor and Chairman in the Department of Otolaryngology-Head and Neck Surgery and Senior Associate Dean for Clinical Academic Specialties at Drexel University College of Medicine. He is also Adjunct Professor in the Department of Otolaryngology-Head and Neck Surgery at Thomas Jefferson University; as well as on the faculty of the Academy of Vocal Arts. Details: 562 pages, B&W, Softcover, 4.5" x 8"
Details: 762 pages, B&W, Softcover, 4.5" x 8"
Details: 634 pages, B&W, Softcover, 4.5" x 8"
Details: 752 pages, B&W, Softcover, 4.5" x 8"